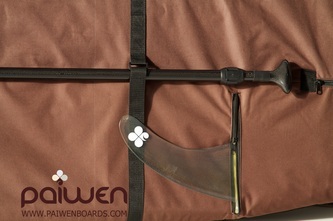 Unzips 180 degrees for easy packing and unpacking. 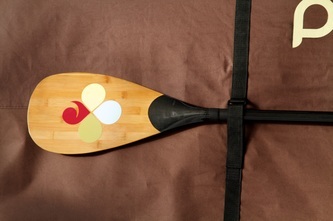 4 carrying handles (Sides,Tip & Tail). 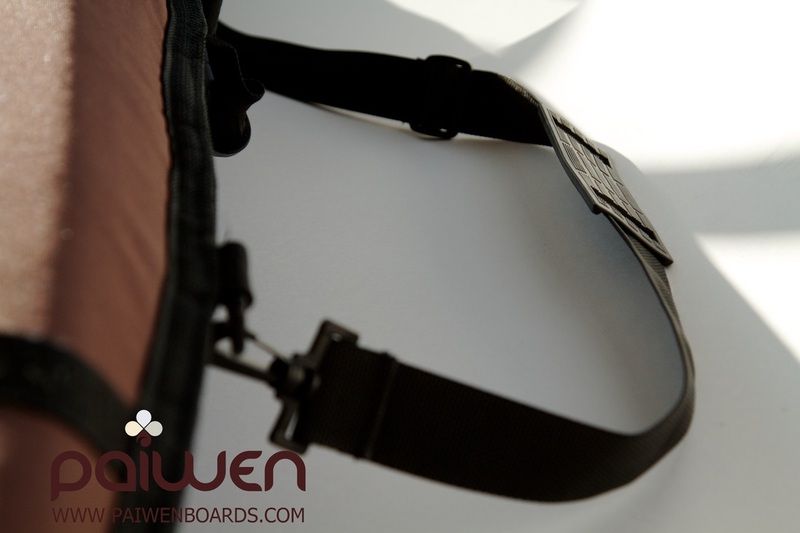 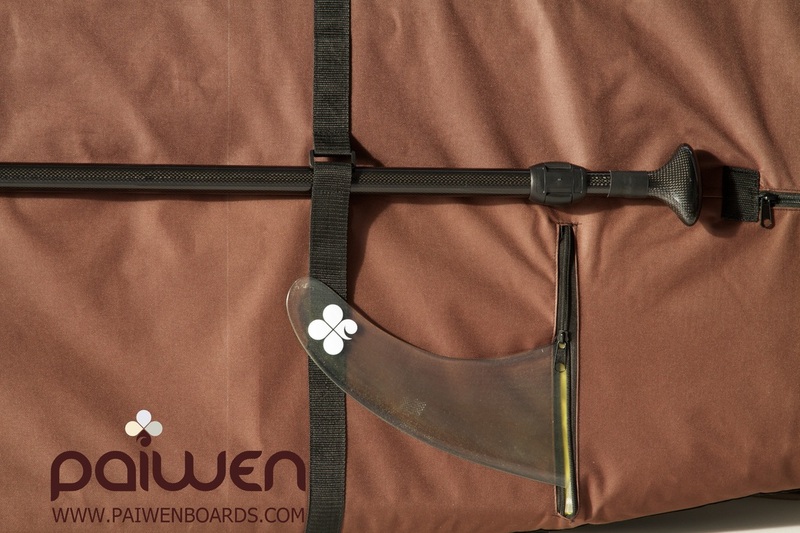 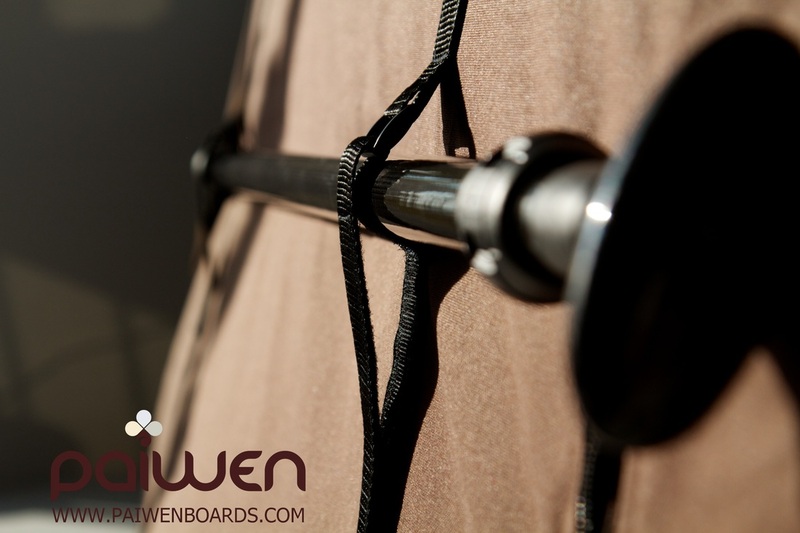 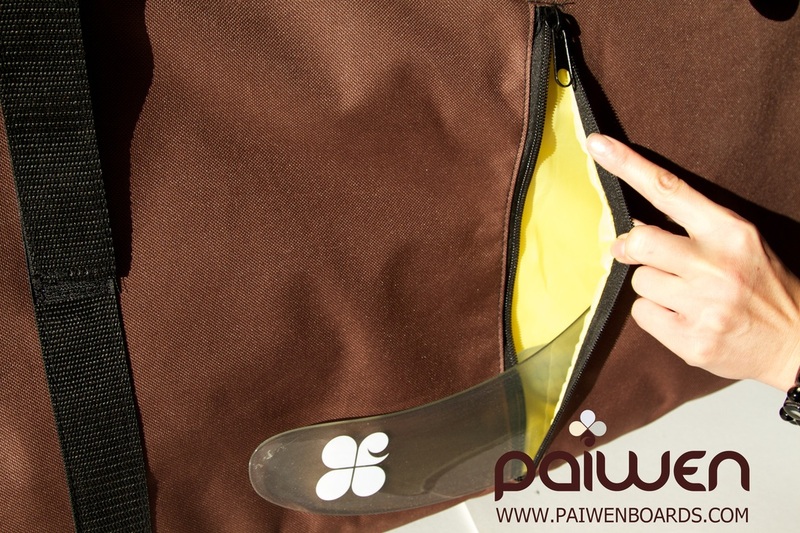 Outside pocket for your fins, wax and tools.